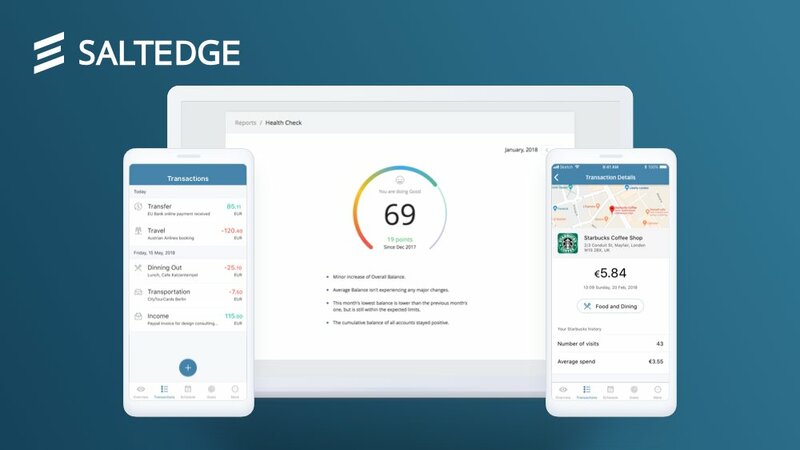 Salt Edge developed the Data Enrichment Platform with a clear goal - to go beyond simple data aggregation by providing the tools for conducting financial behavioral analysis. The platform opens up the opportunity to develop new and sophisticated algorithms, as well as to create new business models that would benefit both financial institutions and their end-customers alike. Find out how the Data Enrichment Platform will help you better understand your end-customer's needs and deliver better products.